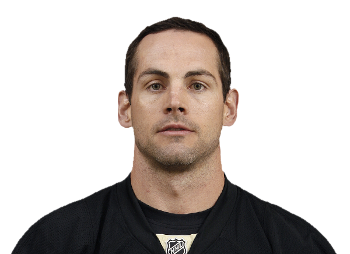 Today the Penguins have re-signed forward Craig Adams. The two year deal is for $700k per year. Drafted in 1996 by the Hartford Whalers, the 36 year old Adams has been an important part of the Pens 4th line and PK since March 4th, 2009, when he was claimed off of waivers from the Chicago Blackhawks. This move fills a void that the Pens have on their 4th line this off-season at a reasonable price.